thomas maltman | This is the home site of author Thomas Maltman, who writes, teaches, and keeps busy raising three daughters here in the Twin Cities. Great news! Little Wolves has been selected for the All Iowa Reads program and will be read in communities across the state in 2014! See more here by clicking this hyperlink. 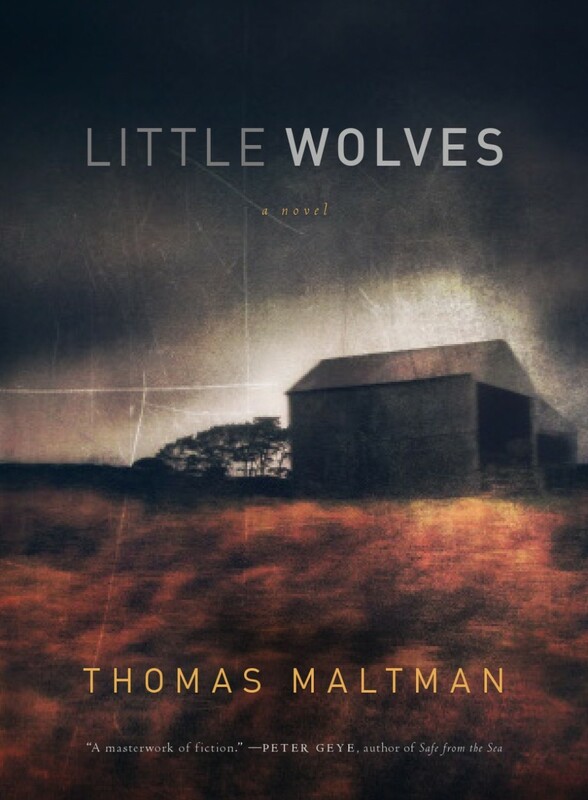 A finalist for the Minnesota Book Award, Little Wolves was also named a favorite mystery of 2013 by the Milwaukie Journal Sentinel, and School Library Journal called it one of the best adult books for teens in 2013, describing the novel as “dark, brooding…and beautifully written.” Please see the News and Reviews page for the latest updates including a starred review from Library Journal and a lovely review in the Star Tribune. Set on the Minnesota prairie in the late 1980s during a drought season that’s pushing family farms to the brink,Little Wolves features the intertwining stories of a father searching for answers after his son commits a heinous murder, and a pastor’s wife (and washed-out scholar of early Anglo-Saxon literature) who has returned to the town for mysterious reasons of her own. A penetrating look at small-town America from the award-winning author of The Night Birds, Little Wolves weaves together elements of folklore and Norse mythology while being driven by a powerful murder mystery; a page-turning literary triumph.